On May 20, the 10th Annual Belmont Special Education Advisory Council awards ceremony was held at the Wellington Elementary School in Belmont. Belmont SEPAC co-chairs, Heather LaPierre and Mary Jo Peterman, put on a great event recognizing educational staff in the Belmont Public Schools and LABBB Collaborative. We want to say congratulations to all the LABBB staff who were nominated! Thank you for all your hard work, you deserved to be recognized! 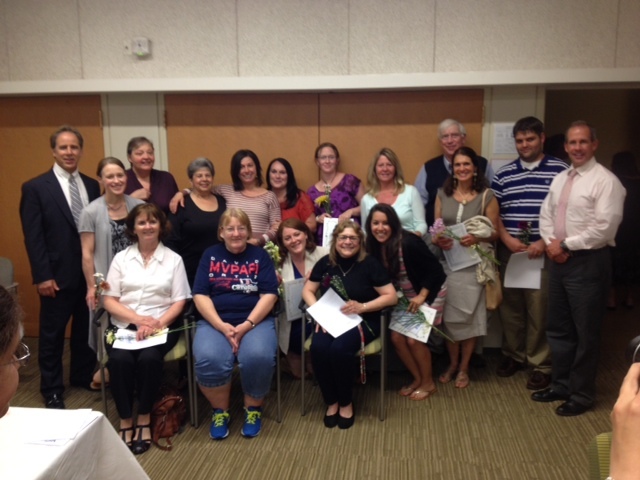 Here is the list of LABBB staff who were nominated at the BSEAC Awards Ceremony.